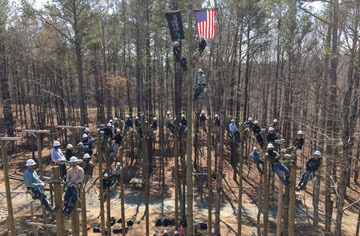 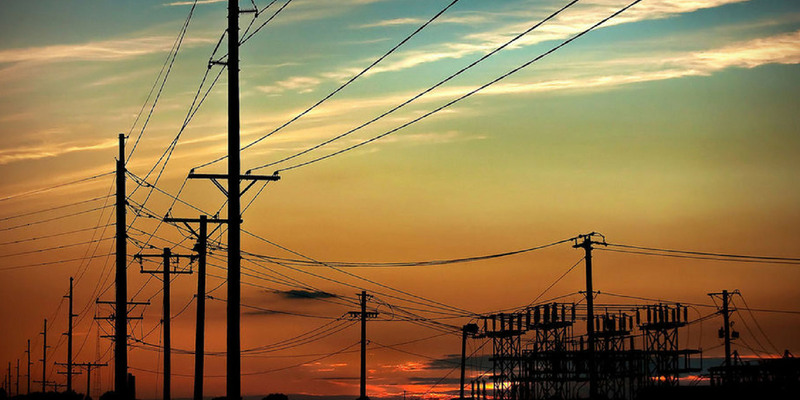 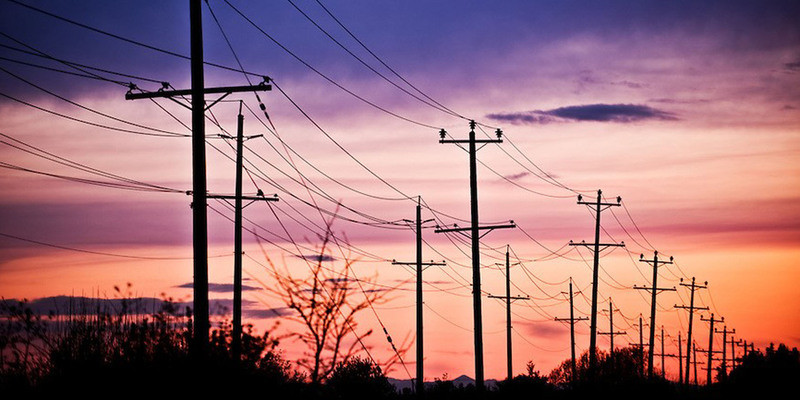 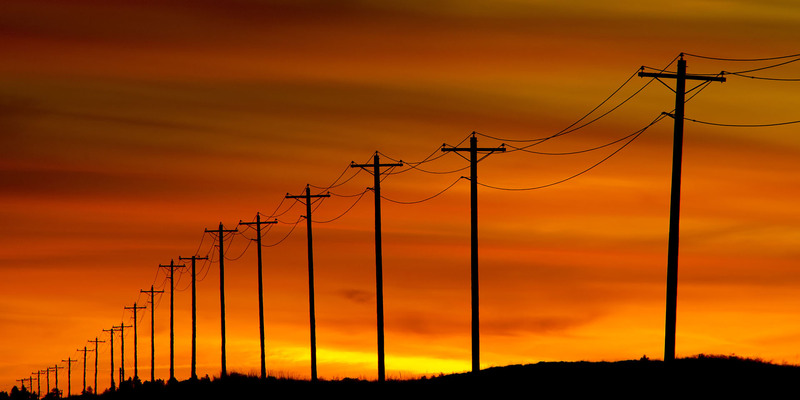 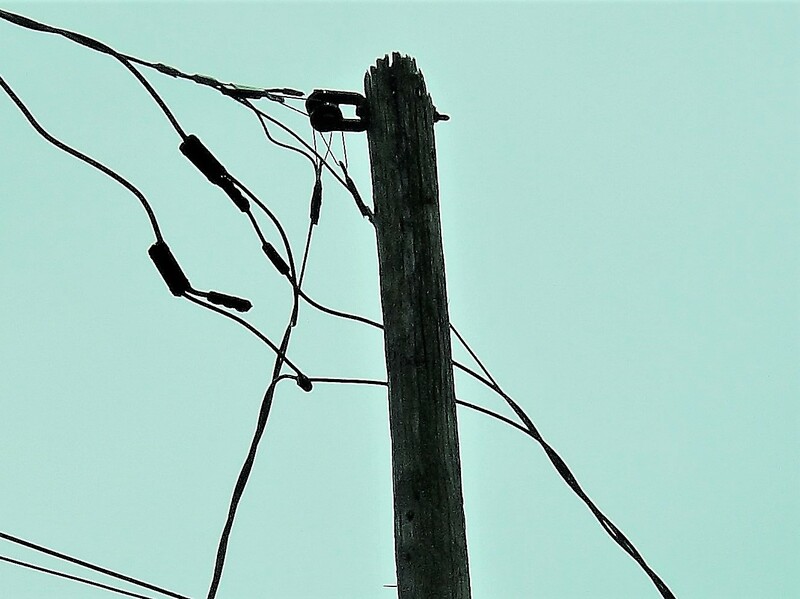 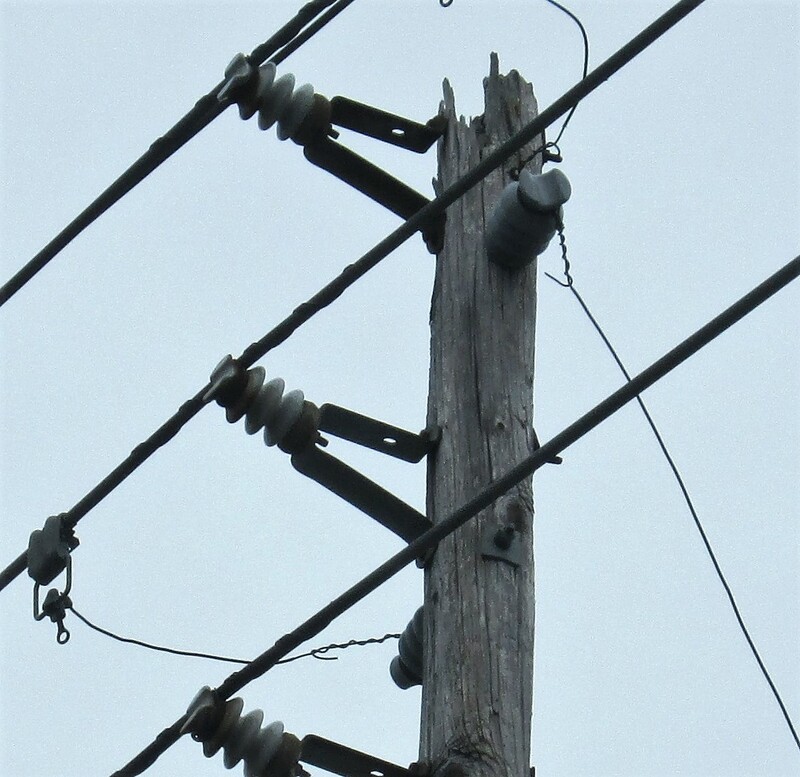 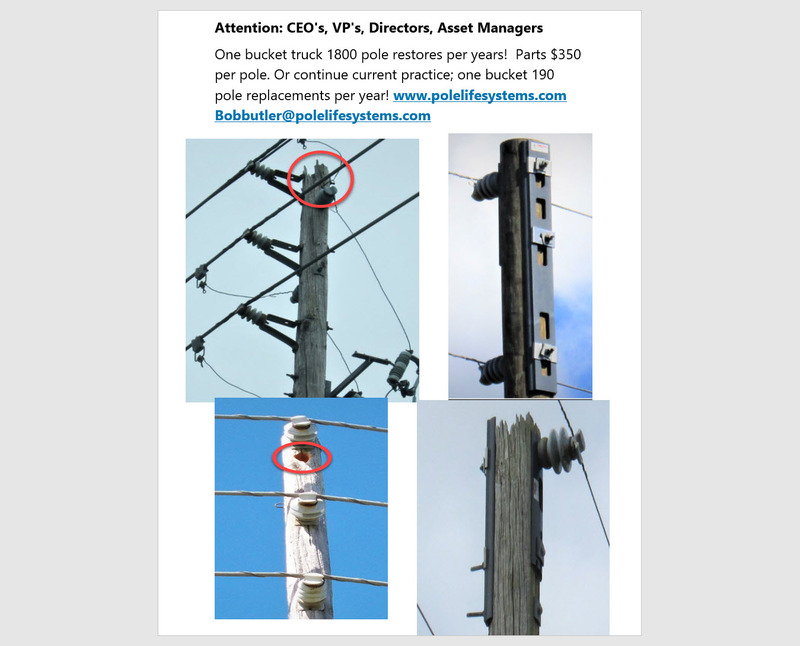 Pole Life Systems was established to solve a major problem that electrical utilities are currently experiencing in their wood pole asset management program world-wide. 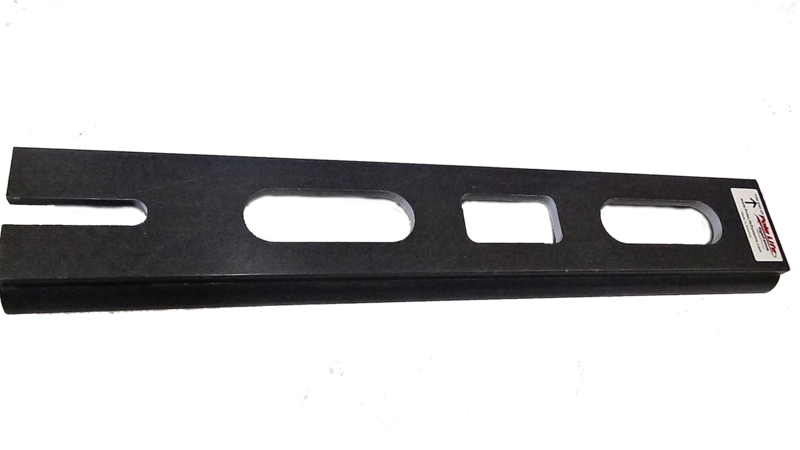 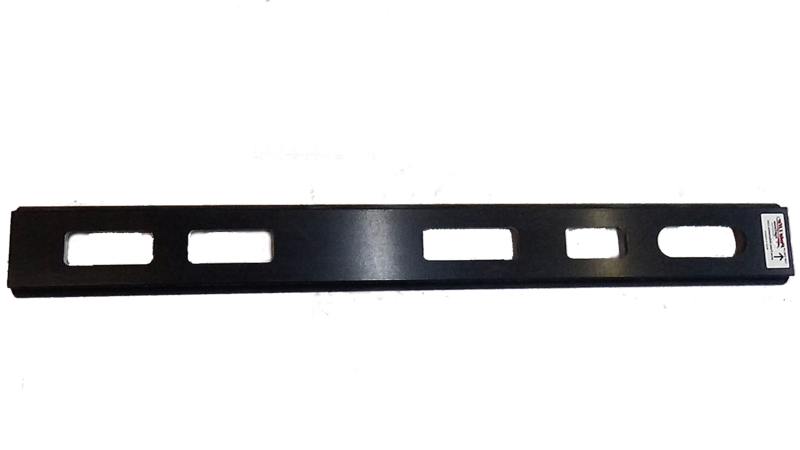 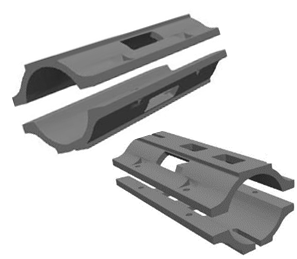 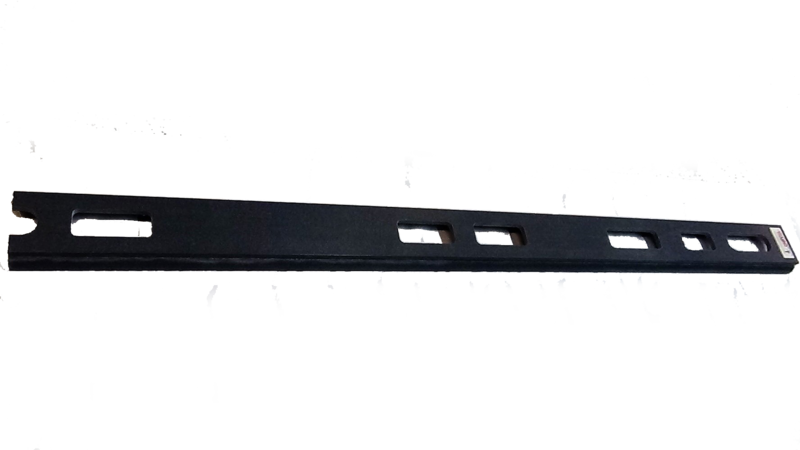 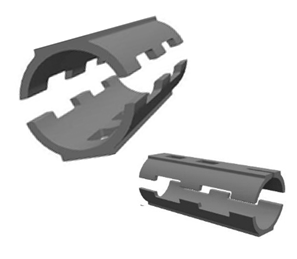 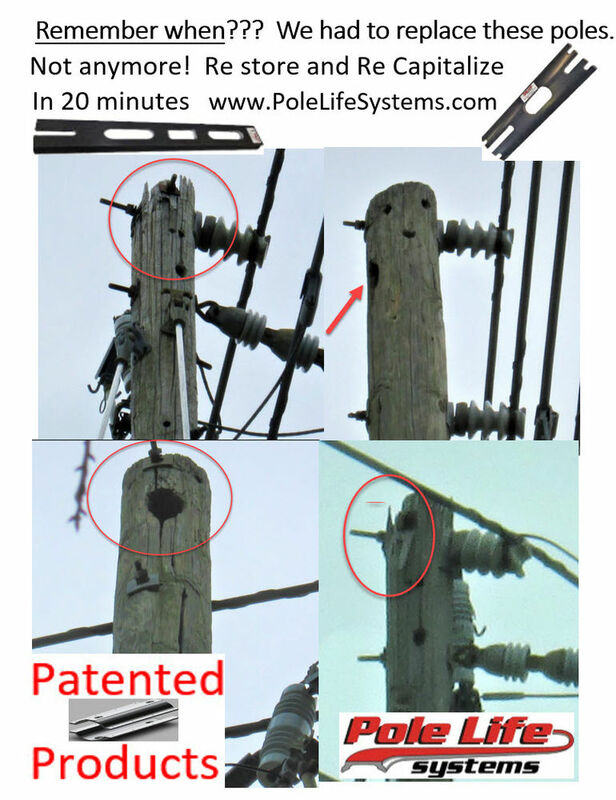 Pole Life’s patented technologies have revolutionized pole top bracing and pole top prosthetics. 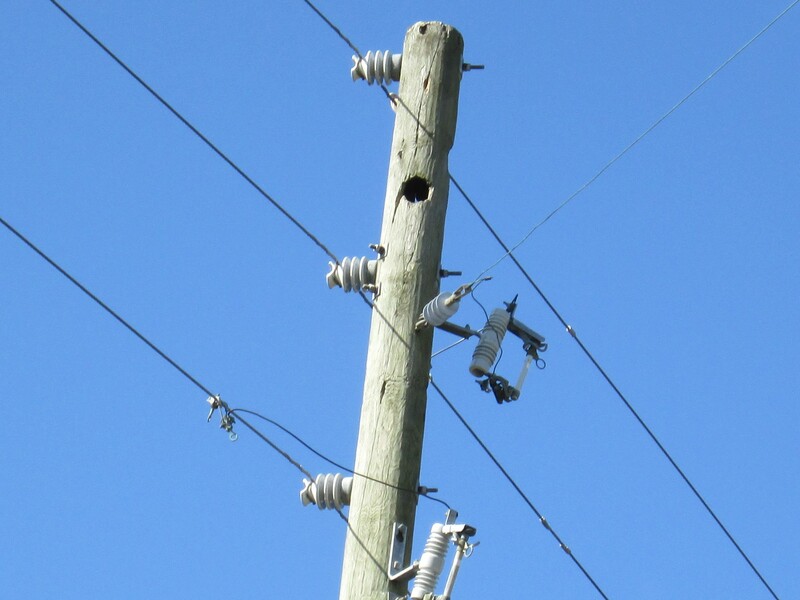 We have developed a lightweight, non-conductive, fire retardant, low cost and structurally sound system that reinforces or replaces wood pole tops. 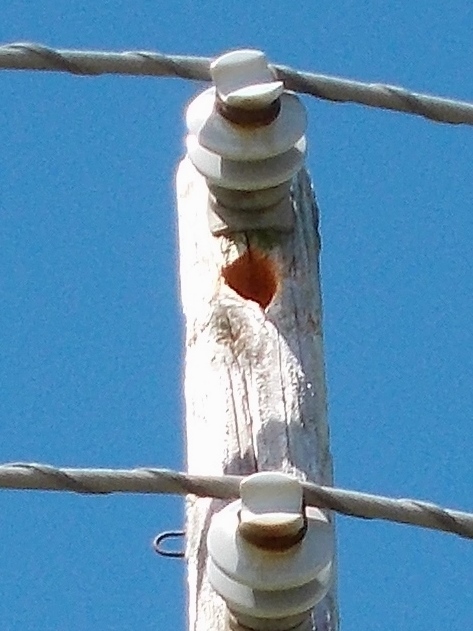 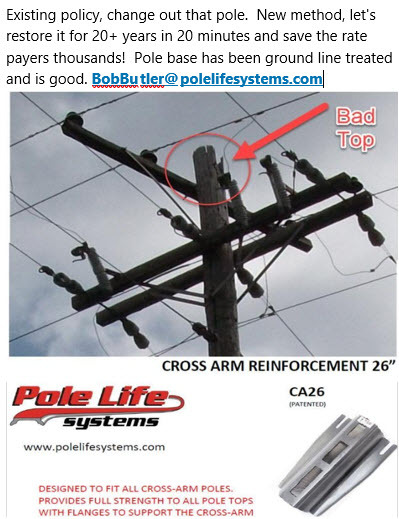 Pole Life Systems will prevent pole top failures and provide structural stability through-out your overhead system. 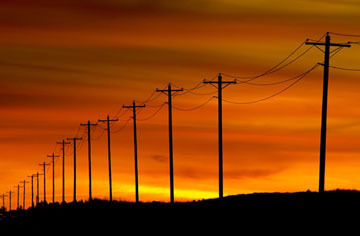 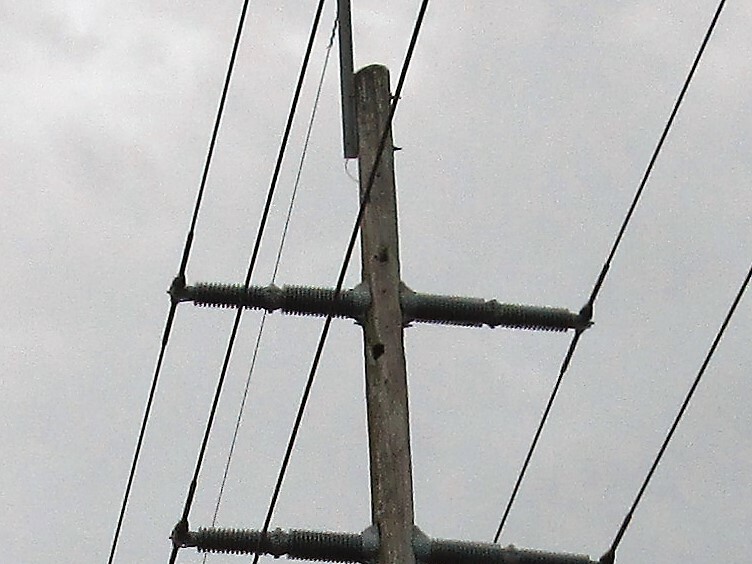 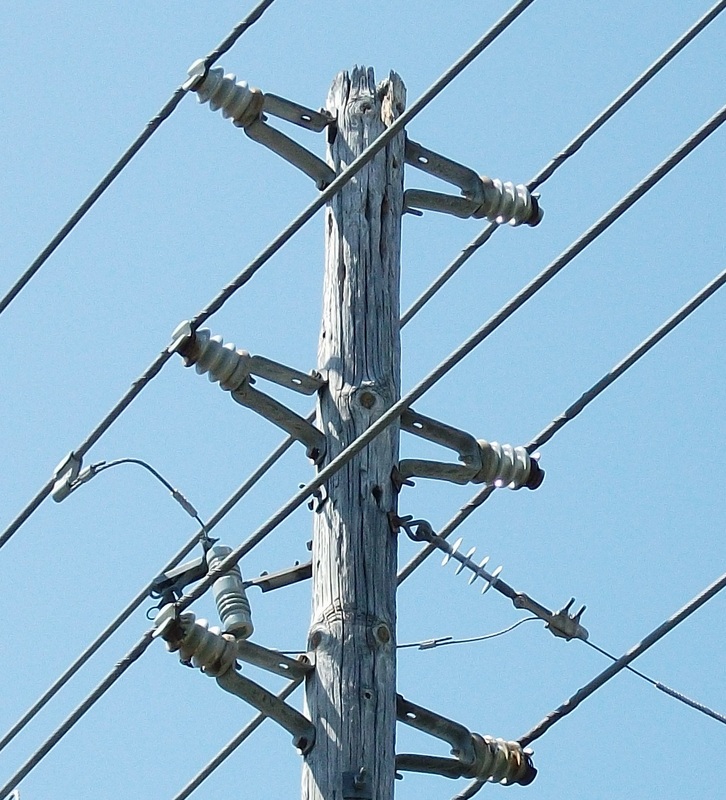 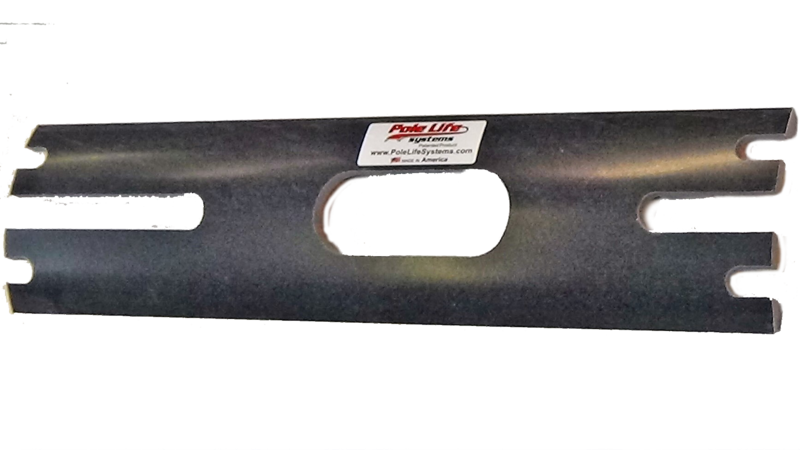 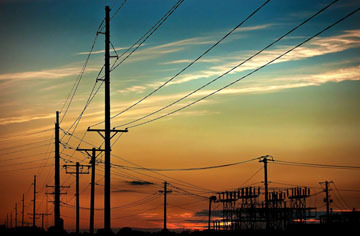 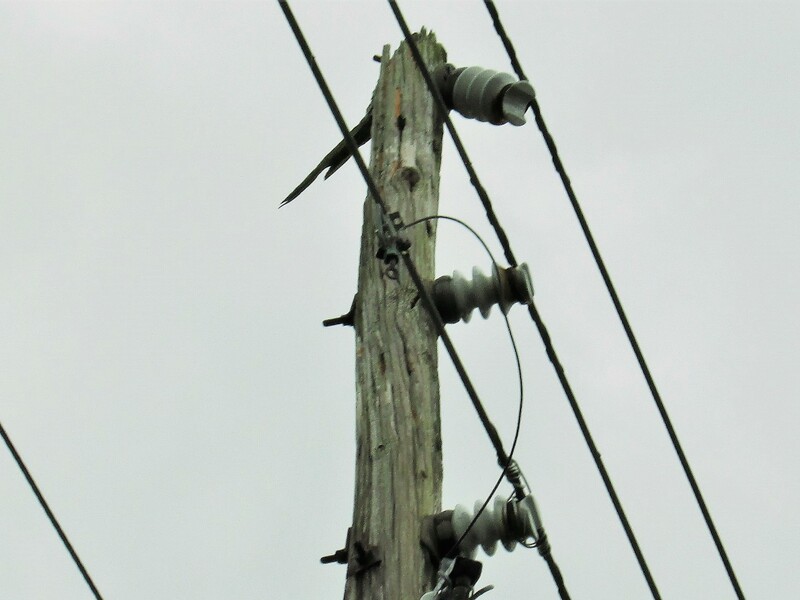 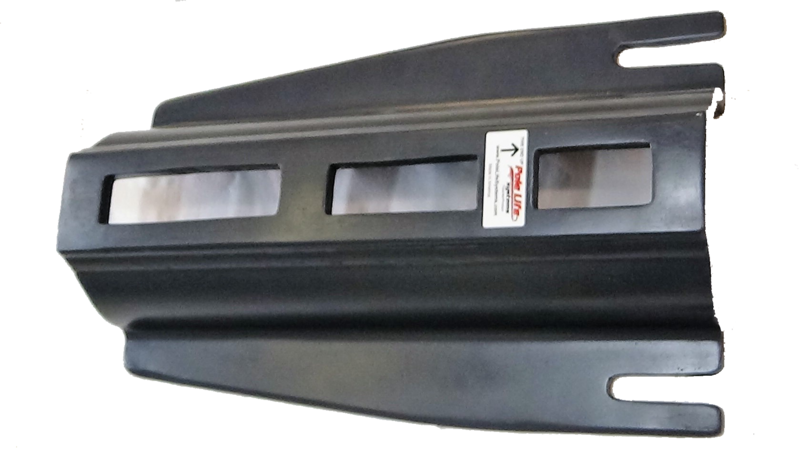 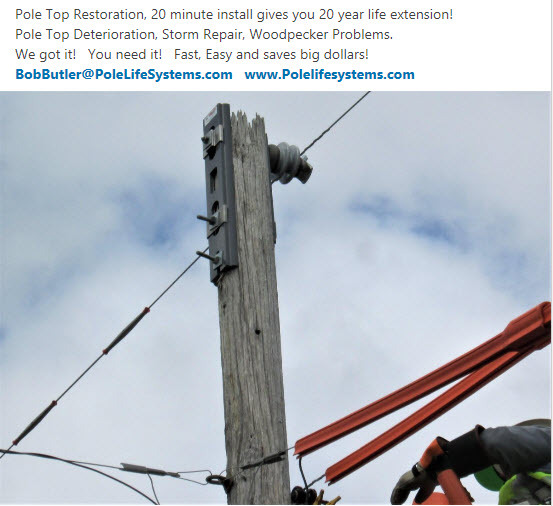 Pole Life Systems supports all top insulators, increases feeder wire loading, provides support in high wind conditions. 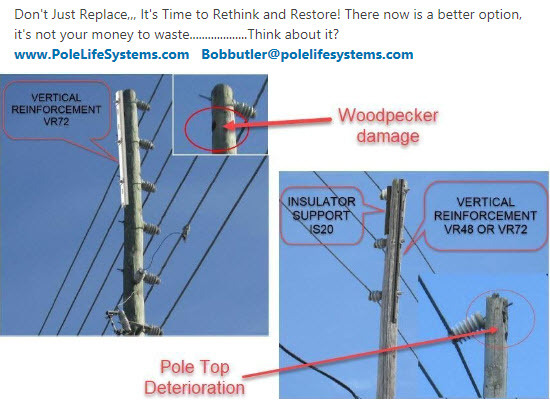 Pole Life Systems allows for one more tree not to be utilized and prevents another damaged pole from being sent to a landfill. 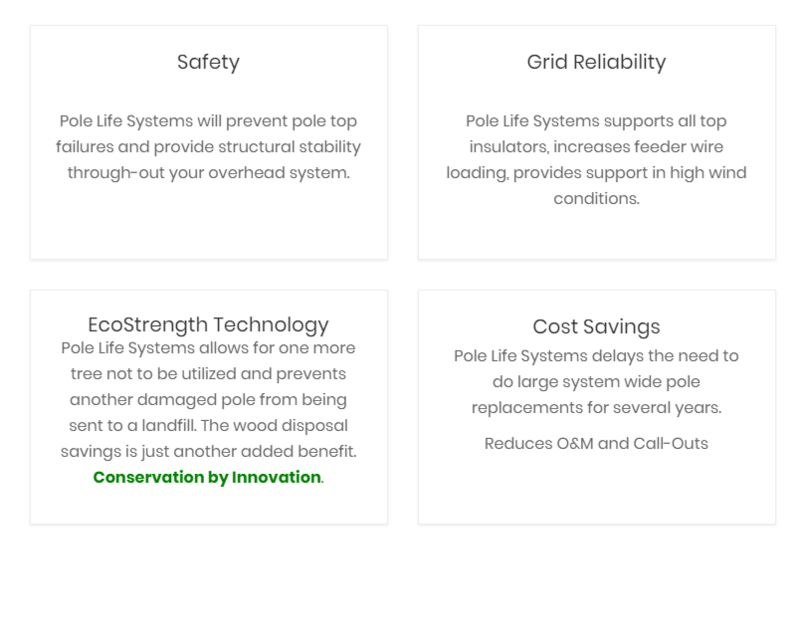 The wood disposal savings is just another added benefit. 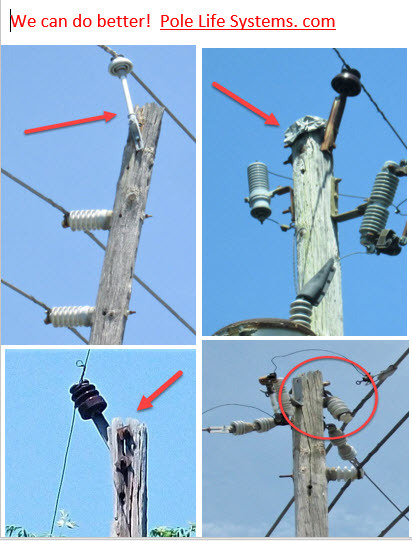 Conservation by Innovation. 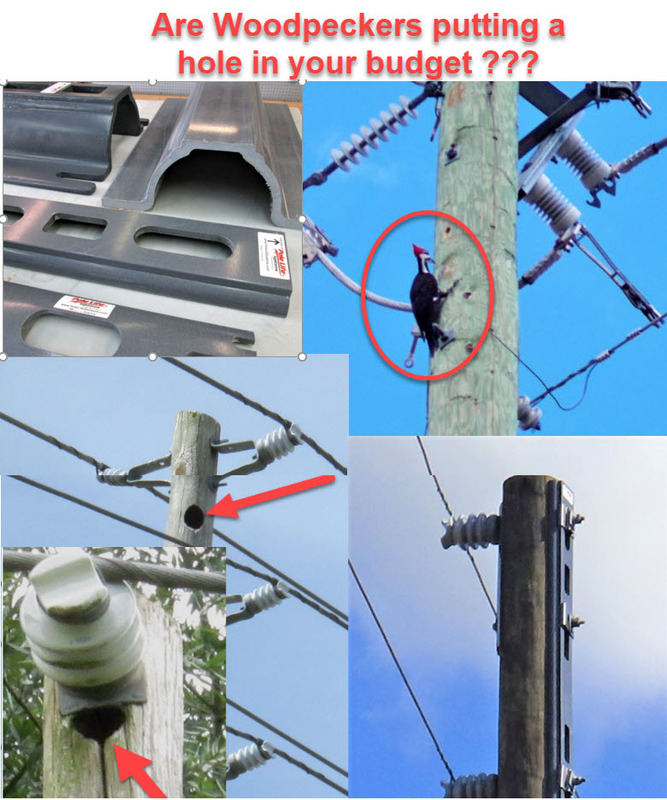 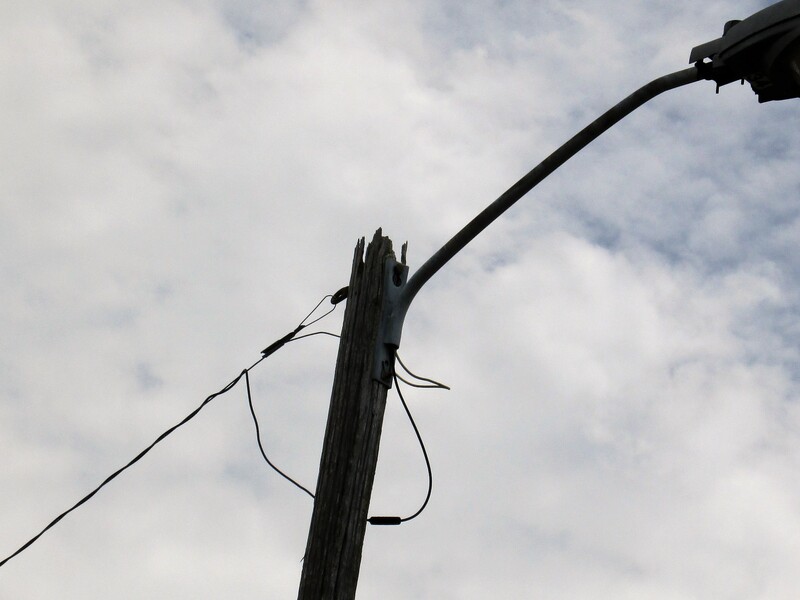 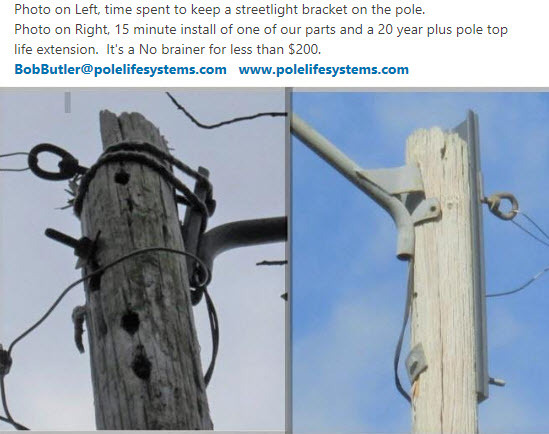 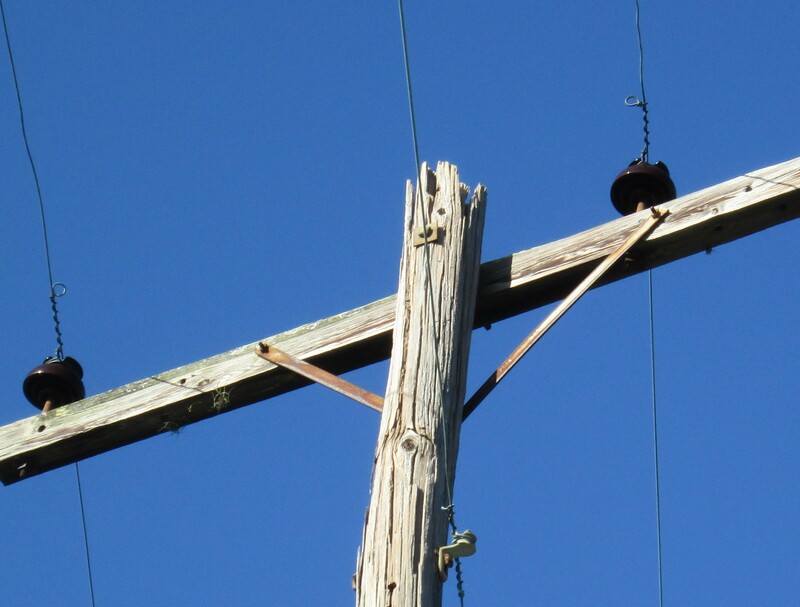 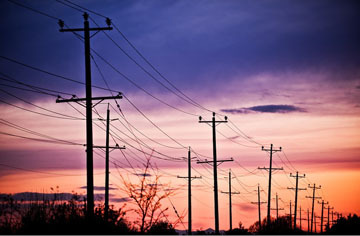 Pole Life Systems delays the need to do large system wide pole replacements for several years. 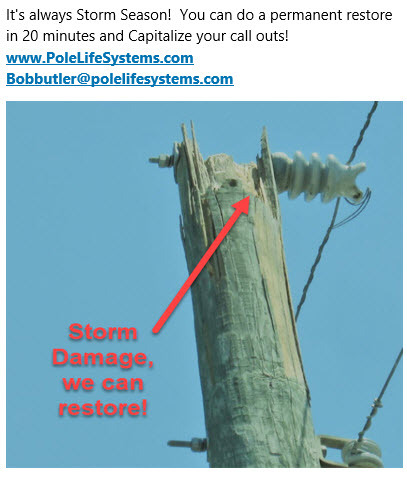 Copyright © 2017 Pole LIfe Systems, Inc. All rights reserved.